Passions of Paradise is proud to host a special group of tourists enjoying the Great Barrier Reef. 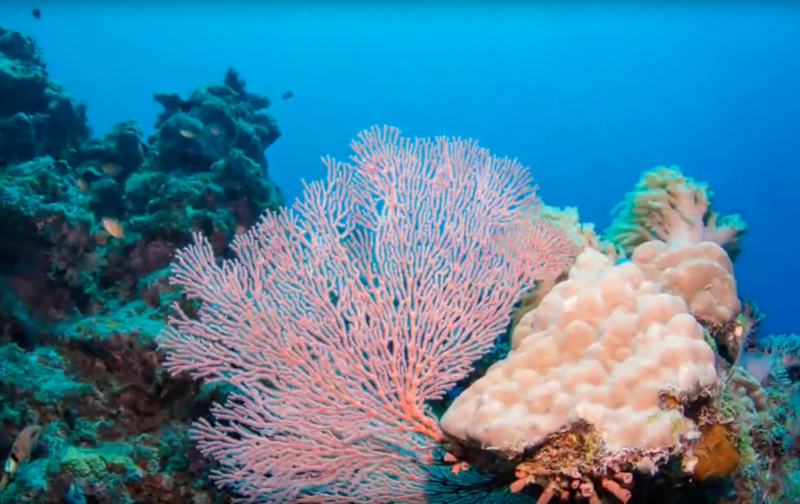 Indigenous students from remote Tropical North Queensland communities have been treated to a day on the Great Barrier Reef. Passions of Paradise Chief Executive Officer Scotty Garden said the Cairns company was assisting AFL Cape York House reward their students for strong school attendance figures. 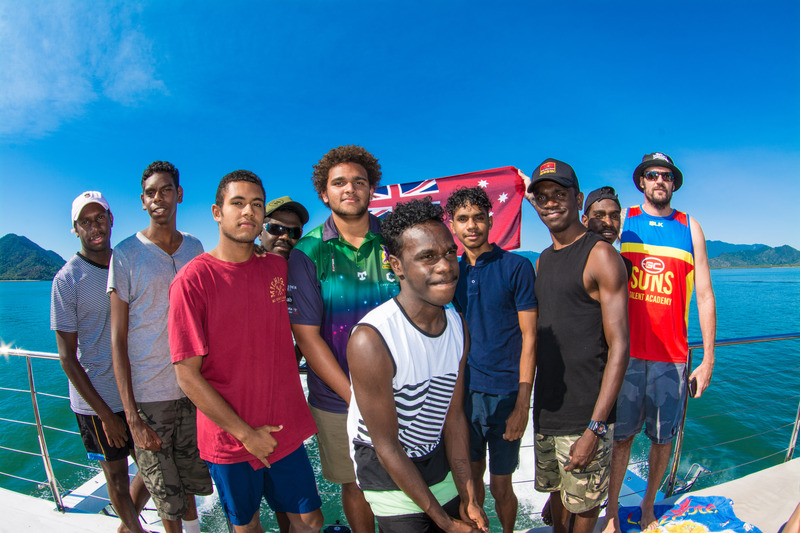 “This was the first time these teenagers have travelled to the Great Barrier Reef on a tour vessel and we enjoyed showing them why people travel from all over the world to experience the colours of the Reef this way,” he said. AFL Cape York House Program Manager Rick Hanlon said 10 boys from the senior school travelled with Passions of Paradise after achieving 94 per cent attendance during the past term. “The students are from Cape York, the Gulf of Carpentaria and the Torres Strait and stay at AFL Cape York House to do their secondary schooling,” he said. Personal development as well as academic success is a key aim of AFL Cape York House, with the intent of producing young men who will play a worthwhile role in their home communities as well as the broader community.